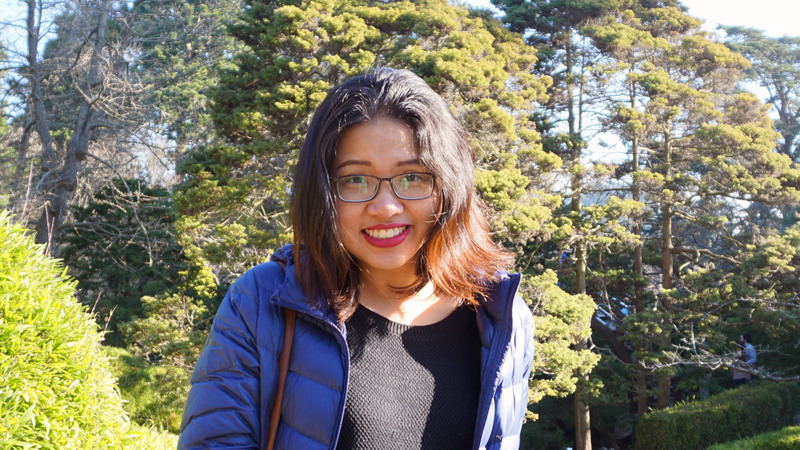 Hoa Nguyen ’18 designed a special major in journalism and is also pursuing a minor in French. On campus, she writes for The Mount Holyoke News and works as a peer advisor at the Career Development Center. 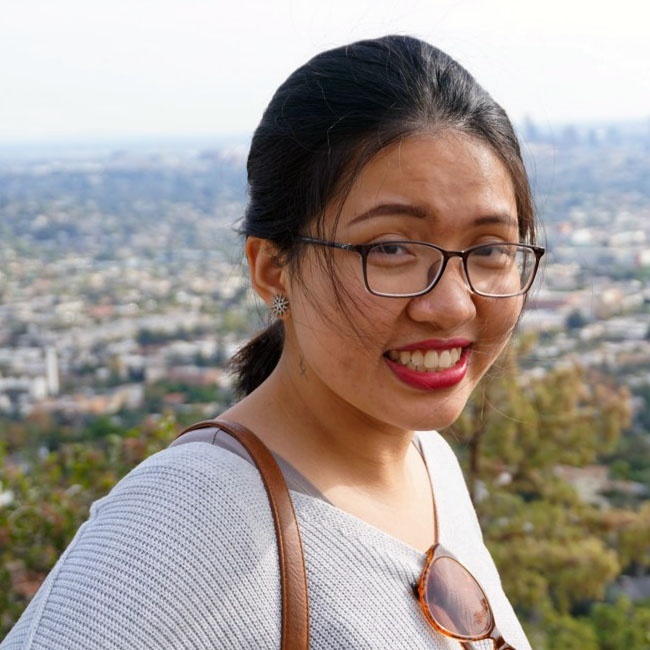 When not writing, she loves spending time with her sisters in the Vietnamese Student Association and with members of the MHC fencing team. Nguyen, who hails from Hanoi, Vietnam, hopes to be a foreign correspondent in the future. Networking: Take a moment, look around. What comes to your mind when you hear “networking”? A room full of strangers? Professional business attire? Handshakes? Business cards? A paralyzing fear of awkward conversation? OK, hopefully not that last one, true though it may be. As a junior, soon to be jumping into my senior year, I suggest you put those clichéd notions aside. Networking is not as bad as you might think. And it can even be quite different from what you think. My path to debunking networking myths has been paved by my friends, colleagues and other amazing people that I’ve met at Mount Holyoke. Look no further: Much needed help is already around you.